The counseling programs at Southeastern Baptist Theological Seminary are committed to equipping students to provide compassionate, Christ-centered, clinically informed biblical counseling.We believe that the Bible speaks to all of life and its problems and that the gospel provides the only power for true and lasting life transformation. Our aim is to bring the wisdom of God’s Word, the hope and power of his gospel and the unique relevance of the church community together to restore broken individuals, marriages and families. We believe that insights from the social sciences, understood through the spectacles of Scripture, can assist us in understanding and counseling a person’s mental condition. However, lasting and God-glorifying change comes when people overcome their problems and mature in the context of a living, vital relationship with Christ and his church. This program equips students to counsel the truth and grace of God in the context of the local church or parachurch ministries. Designed for counselors, pastors, and educators who are seeking advanced scholarship and practical competence in biblical counseling. Certificate courses in Biblical Counseling are conducted at your own pace. 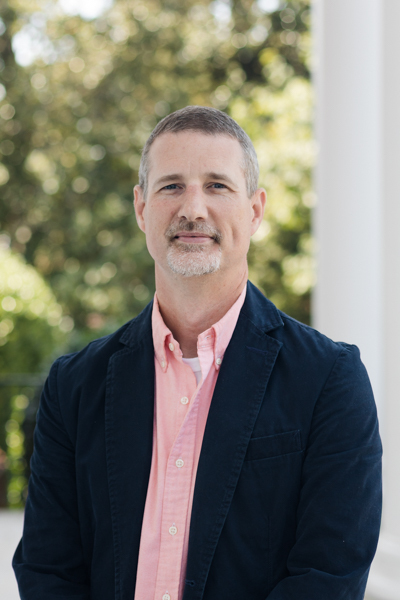 View Dr. Tate Cockrell's faculty profile. 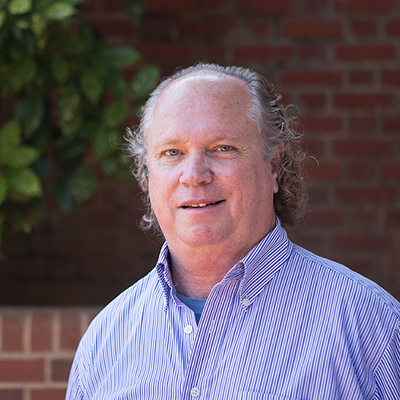 View Dr. Hambrick's faculty profile. 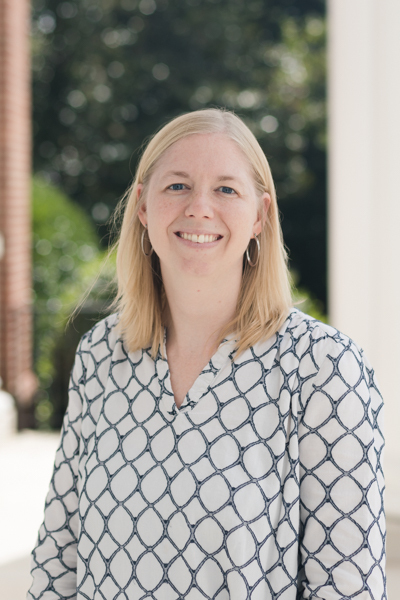 View Dr. Kristin Kellen's faculty profile. 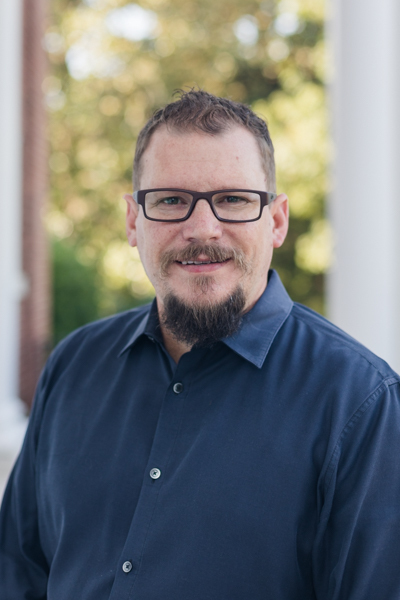 View Dr. Sam Williams' faculty profile.